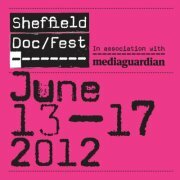 A team from Aconite if heading to Sheffield to join and celebrate one of the most important international documentary events of the year. We are part of the Scottish delegation and are taking this invaluable opportunity to promote our company and to represent the projects we are developing under our company’s umbrella. We are proud to be one of the leading companies representing Scotland at this important event.